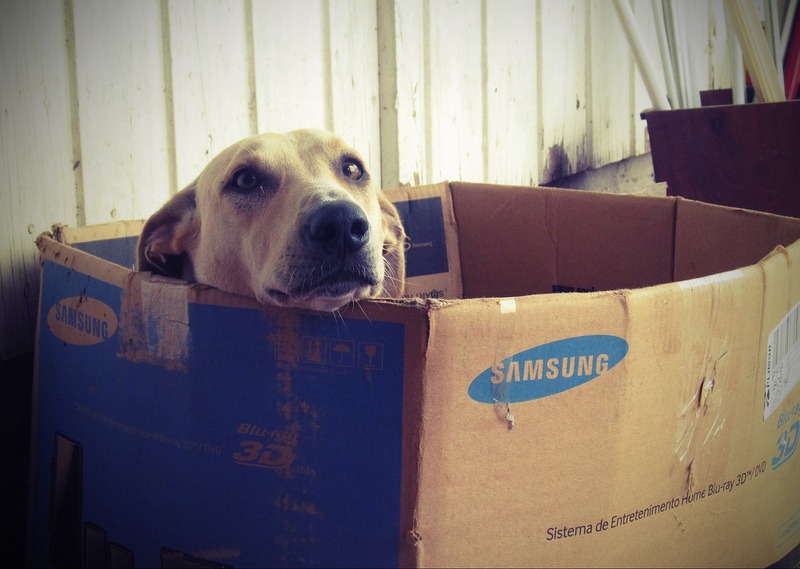 Moving can be stressful for humans and their pets. Your dog and cat’s routine starts and ends in your home, and any change in their environment can be stressful. Not to worry, we have a plan to help you make the transition as safe and easy as possible for your furry friends. Your biggest ally when it comes to helping your dog, is maintaining a consistent schedule. Dogs thrive on routine, so stick with your dog’s regular eating and exercise habits. Try to unpack your dog’s belongings right away so he can see and smell familiar things. Once you move in, make sure you try to put his bed, bowls and toys in familiar configurations. If you have moved locally, it’s great to return to familiar walks and much loved dog parks. Most importantly, find new adventures and treasured routines that he can count on in your new neighborhood. Prior to moving your kitty, put your moving boxes out before you need to start packing so your cat has time to get used to their presence. If your cat is nervous while you’re packing, she’ll probably be happier in a more quiet and private room. To prevent your cat from dashing out the door while movers are going in and out, close her in a secure room with a sign on it, or elect to board your kitty for a day. Once you have moved, immediately take your cat to a room that will remain relatively quiet. Before opening the carrier, set up your cat’s food, litter etc. Try to stick closely to her regular schedule for feeding, play and attention. Enjoy your new home!